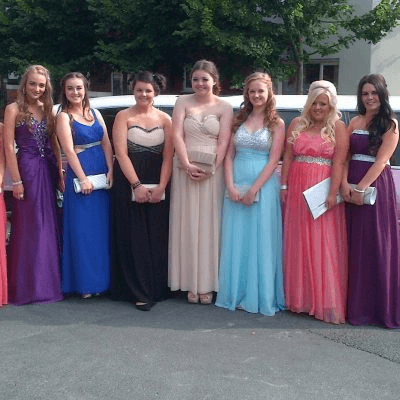 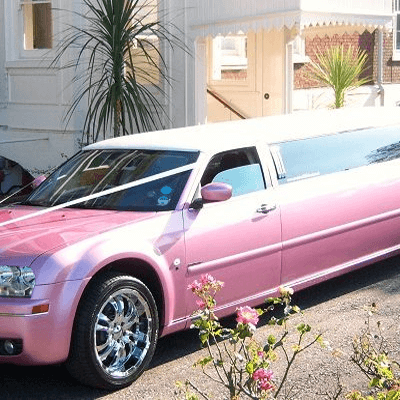 Limousine hire can be used for any reason what so ever. 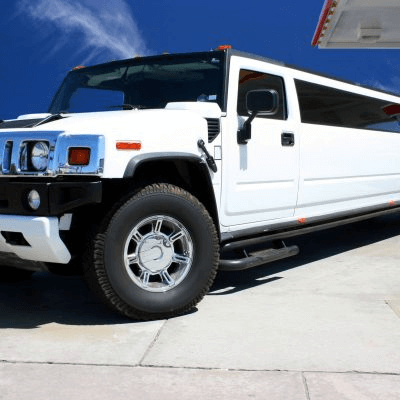 Even if your plans for the use of our limousine are not listed in our services this does not mean we dont offer the service. 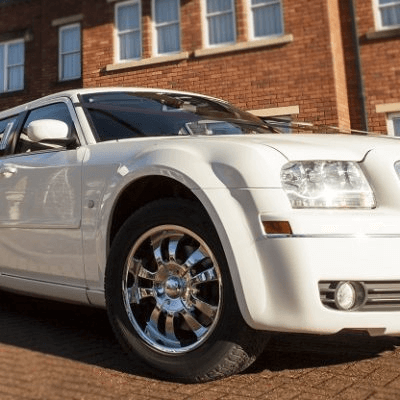 What ever your occasion or reason for hiring a stretched limo rest assured we will be able to cater for your requirements.